Insects play a substantial role in maintaining balance in the ecosystem, but they also are culprits of many diseases and skin ailments. Much depends on the area of the world and the season, but no less, certain environments attract a greater amount of insects. The most basic kind of insect bites can cause hives, rashes, and inflammation. 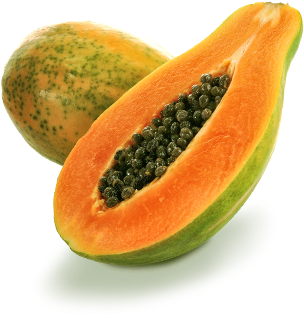 It is true that there are certain kinds of plants that can also cause such side effects, but bear in mind, plants do not find you, insects do. As a precautionary, when going to environments with greater insect bite risks, it is important to be appropriately dressed. Wearing bug repellent is an easy and proactive way to prevent bites. 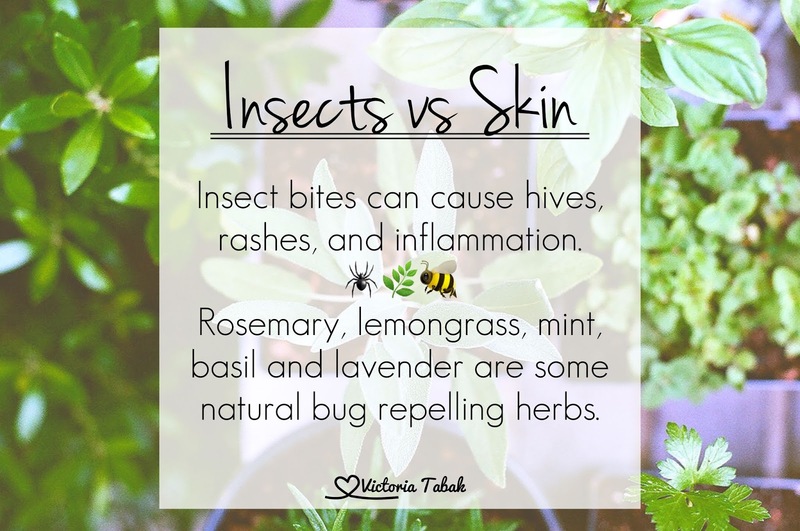 Ingredients like rosemary, lemongrass, mint, basil and even lavender have certain insect repelling properties, especially against mosquitos. Whether applying a cream or an essential oil blend, it is advisable to have them available when destination or season appropriate.